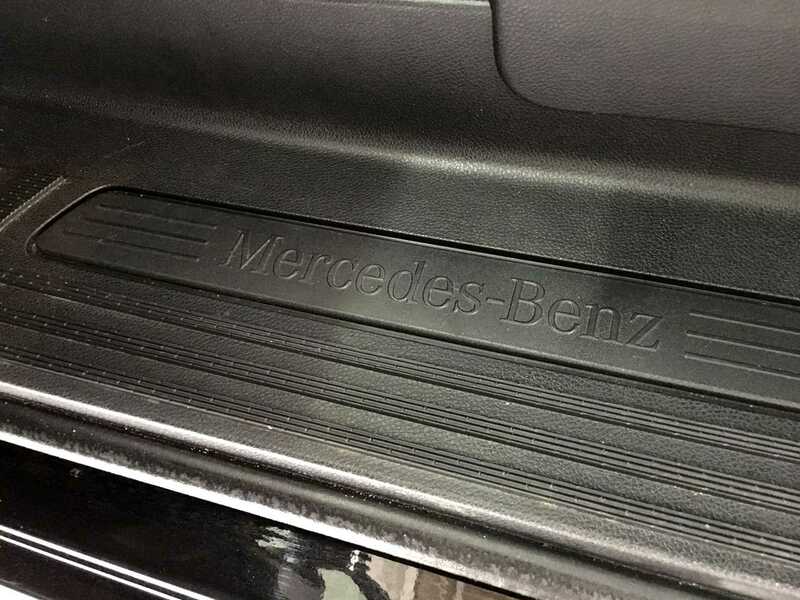 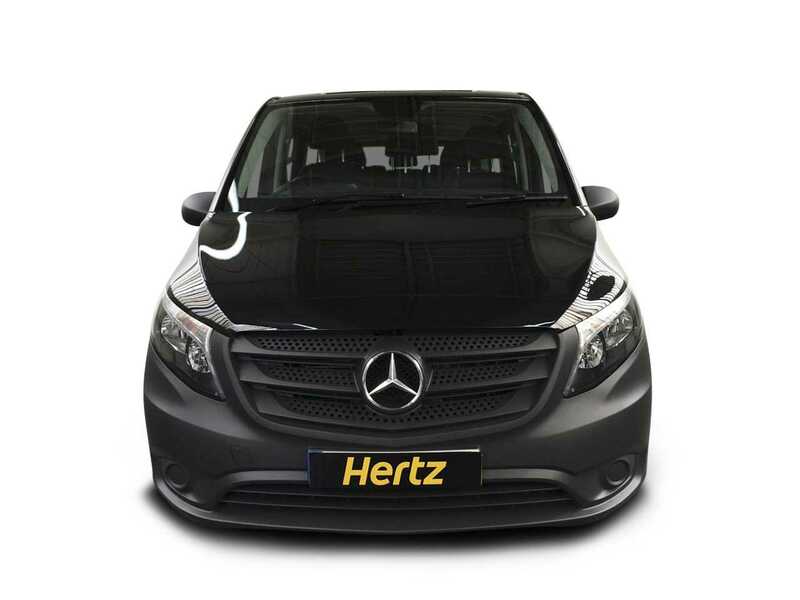 Mercedes Benz produces great cars and prides themselves on also building their same level of luxury appointment and driving pleasure experienced in their cars to their much bigger offerings. 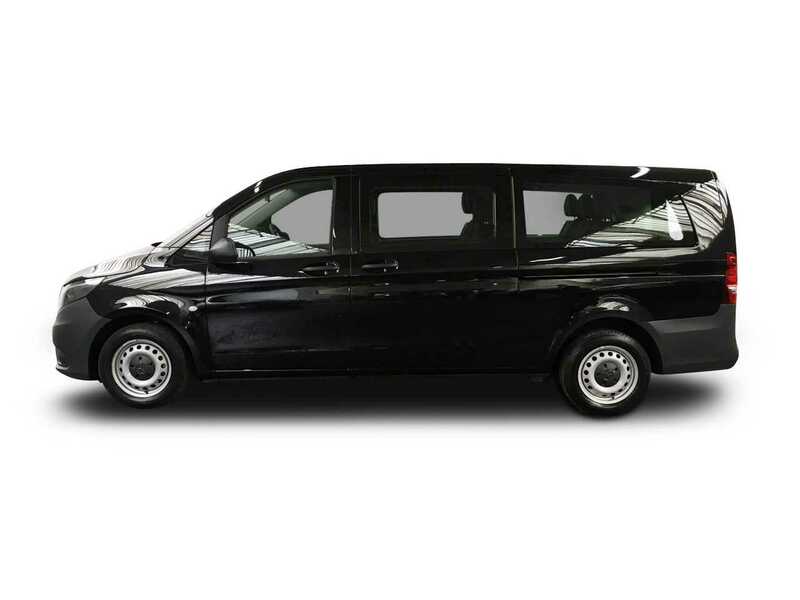 The Vito is indeed big with plenty of room for up to eight people to sit in the comfortable, well-trimmed cabin. 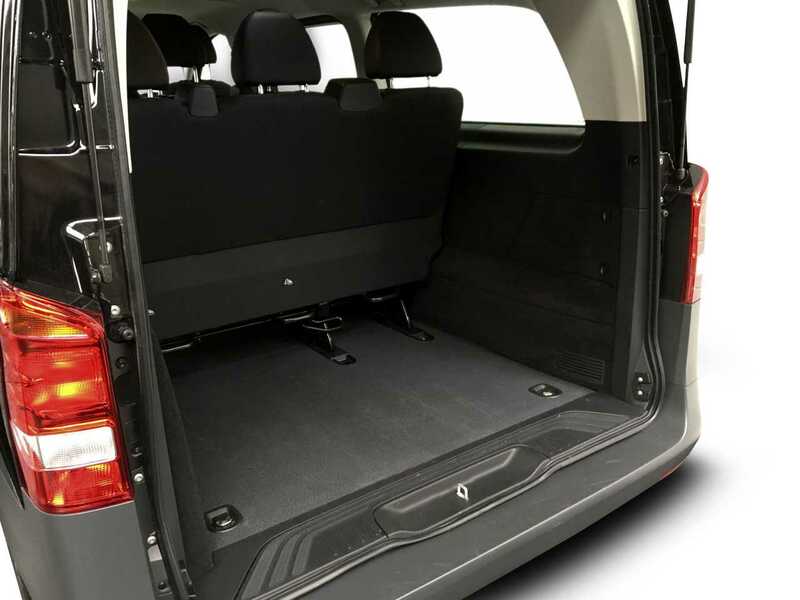 This space is very flexible allowing for multiple seating combinations, all with easy access via electronic sliding doors to either side and a large tailgate to the rear for easy loading. 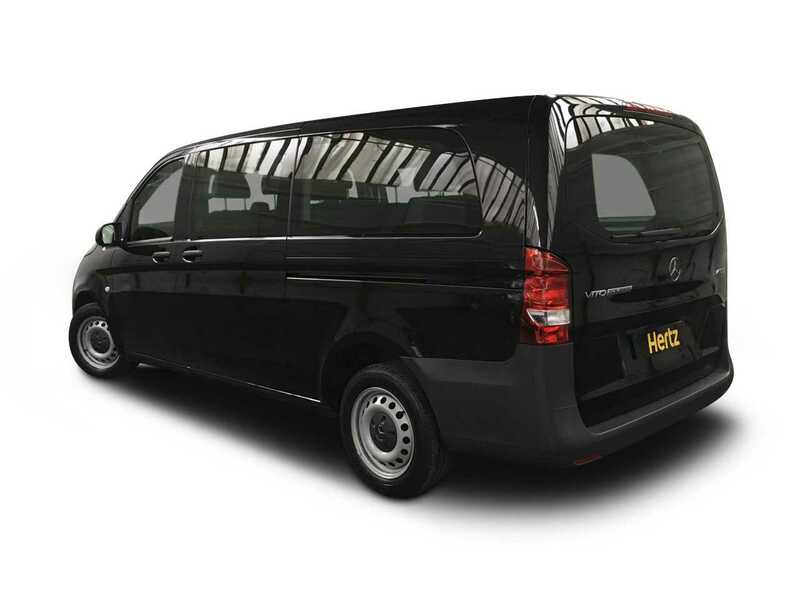 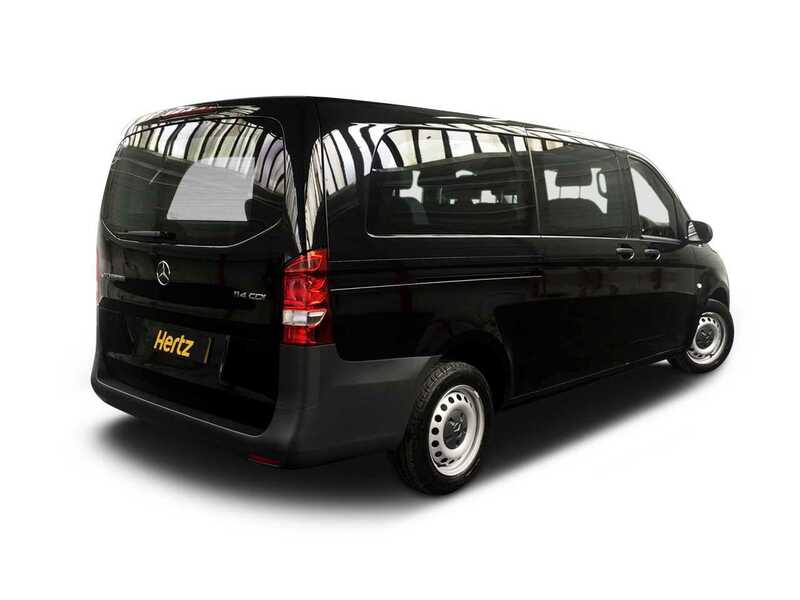 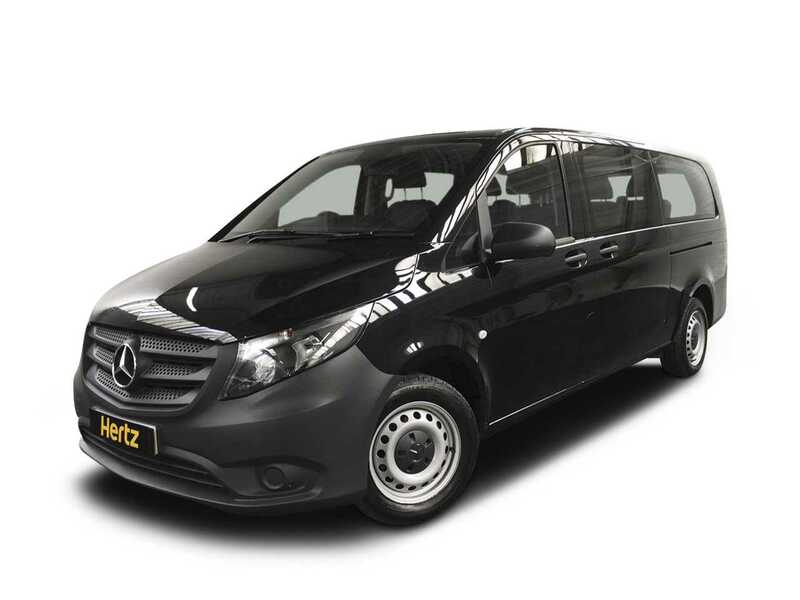 In this long-wheelbase version, the Vito can be used for numerous outings where either lot of passengers and their luggage or fewer passengers and even more luggage is required. 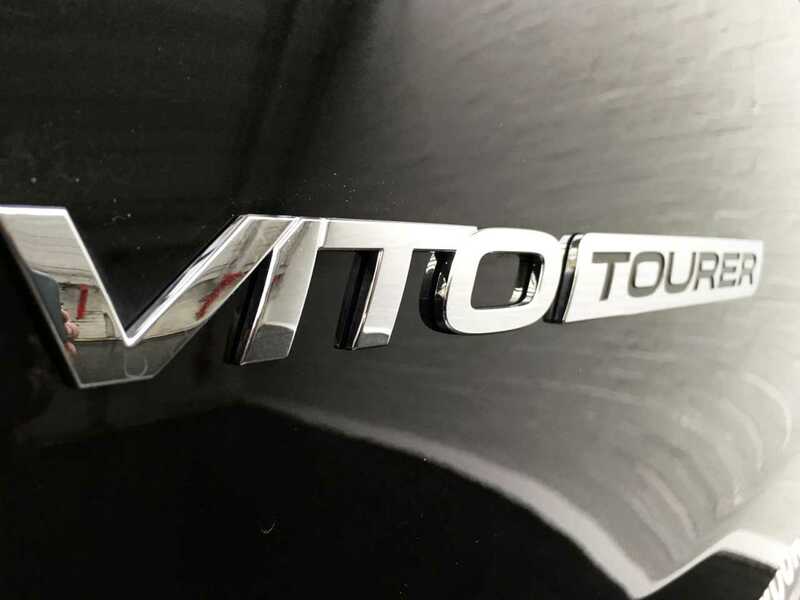 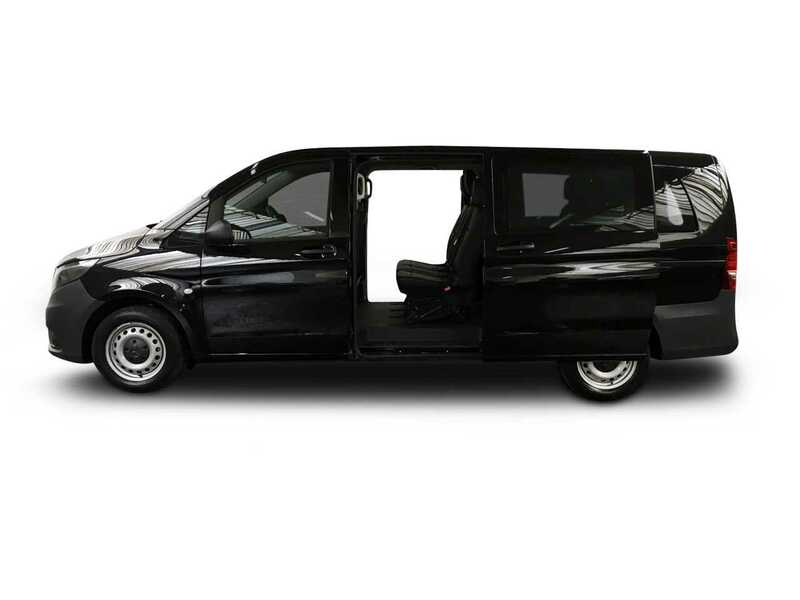 Although the Vito Tourer is a minibus derived from a commercial vehicle, it's a Mercedes minibus - so its look and feel brings an air of quality both inside and out. 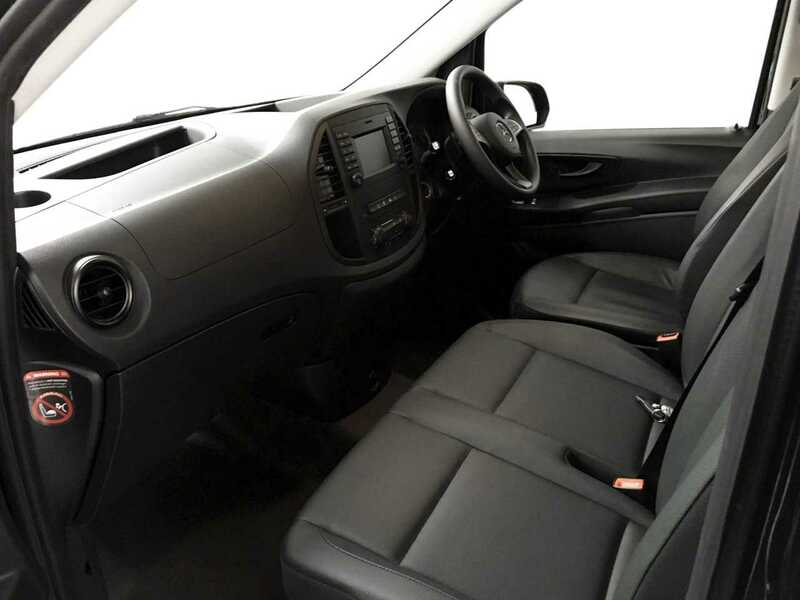 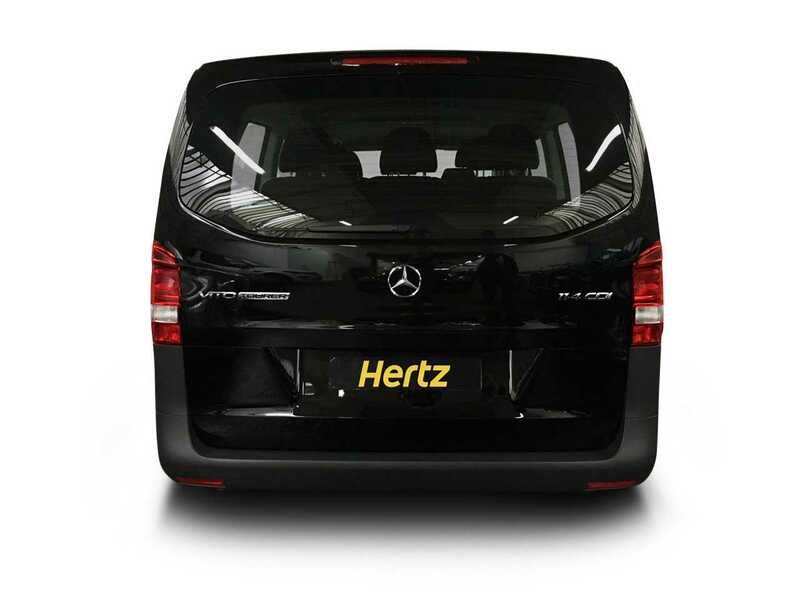 The Vito despite being large can fit below standard 2-metre height restrictors which can be handy for entry to multi-storey car parks, and its size is also not apparent whilst in the driver's seat with all the expected comfort and control you would expect from a regular sized car. 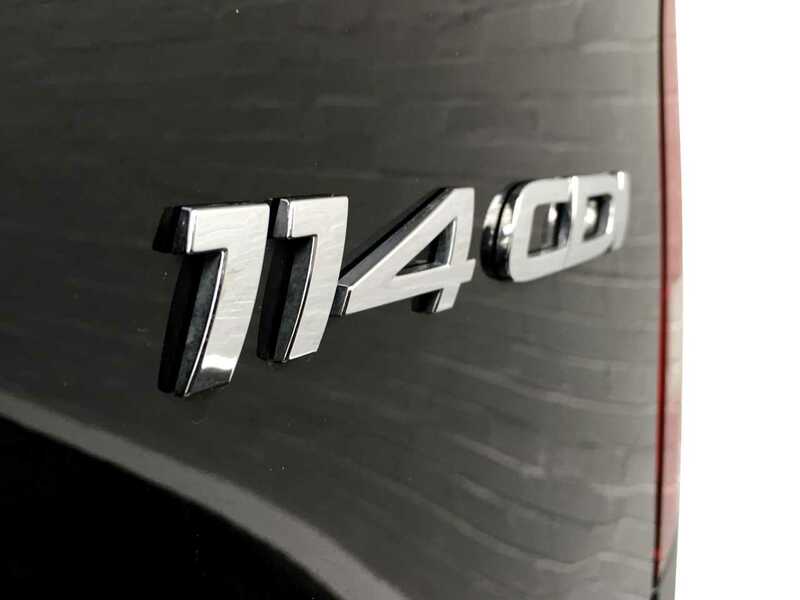 To move the large loads the 114 CDI engine provides more than enough power, and, even when fully laden, can return 43 miles per gallon of diesel making for a very cost effective people carrier. 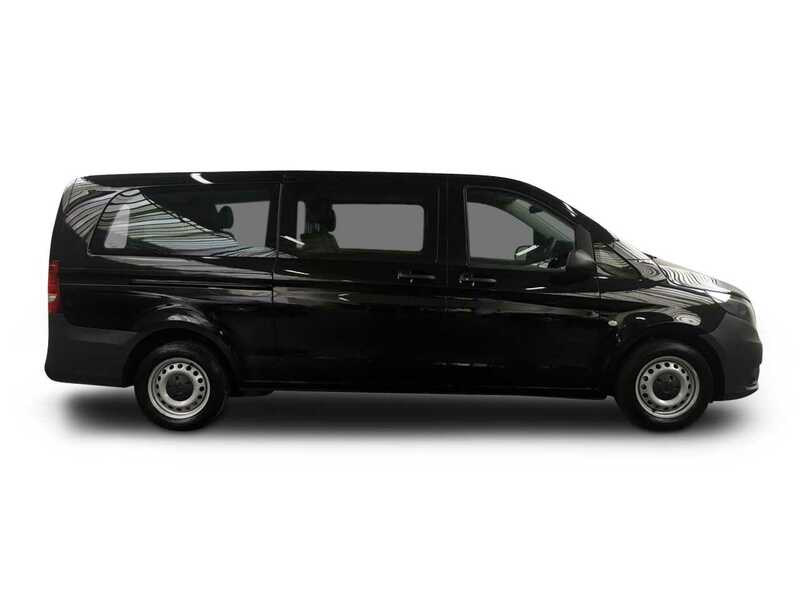 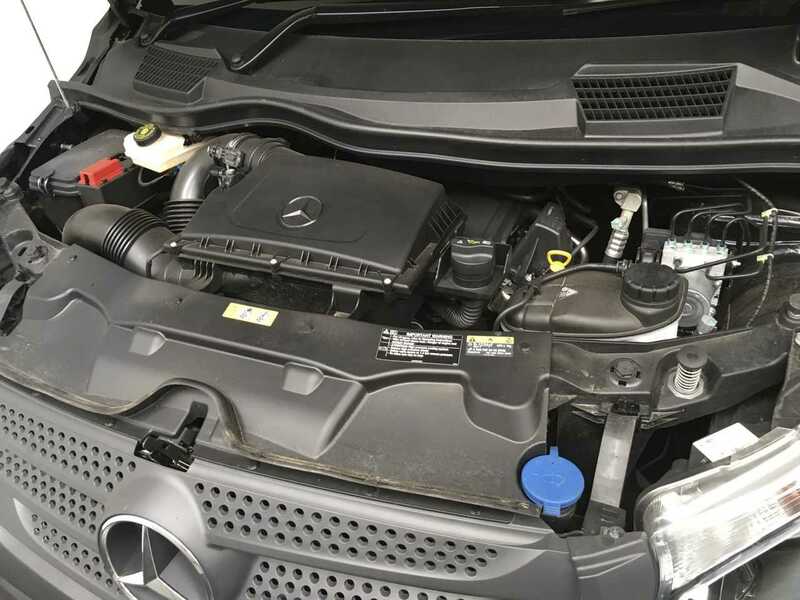 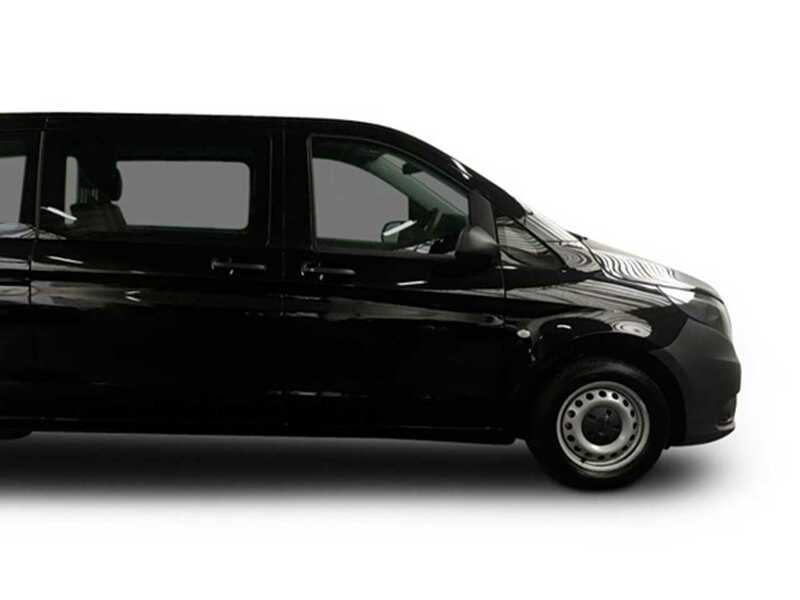 Whatever your requirements, business or pleasure, taking the family on holiday or transporting executives, this well thought out, smartly presented Vito offers for a great all round, multi-use Mercedes and you can hire it now from The Dream Collection.